In an effort to take greater collective action to promote environmental sustainability, 5 more luxury hotels in Sanya have joined the global Earth Hour initiative to persuade the public to switch unneeded lights off for one hour to show their concern about global warming and climate change issues for one hour from 20:30 to 21:30 on March 23, 2013. 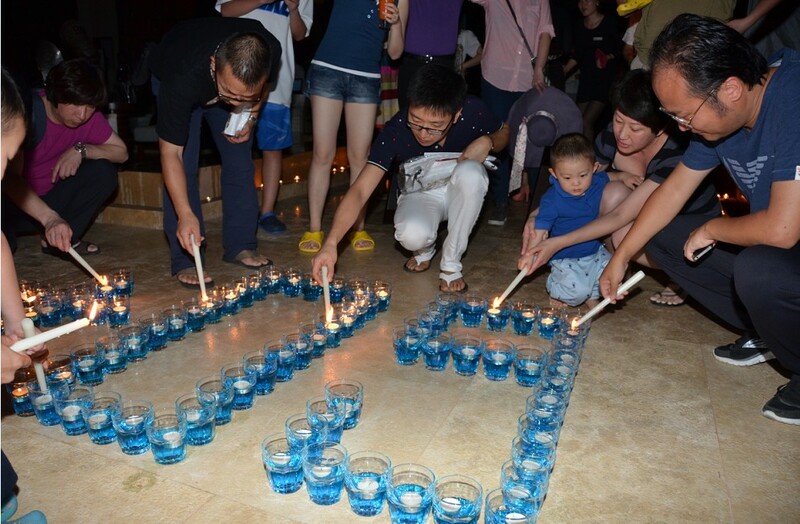 The Ritz-Carlton, Sanya today celebrated Earth Hour 2013 in a new way, releasing endangered native sea turtles while turning off the lights. 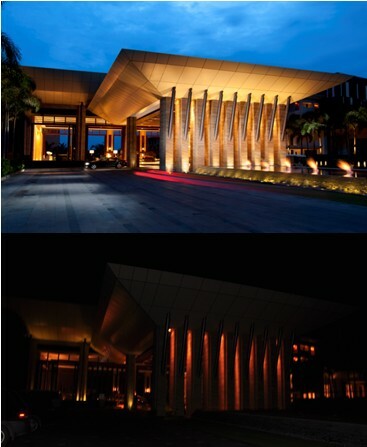 At 20: 30, The Ritz-Carlton, Sanya switched off its non-essential lighting and dimmed essential lights for one hour. 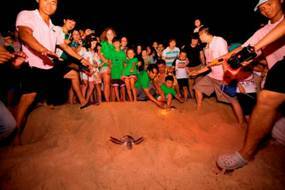 During the hour, participants came to the hotel’s moonlit sand lounge to learn more about sea turtles in a lecture prepared by Sea Turtle 911, reflect on the state of the planet, and pray for the earth and the sea turtles before saying goodbye to the wondrous marine creatures. 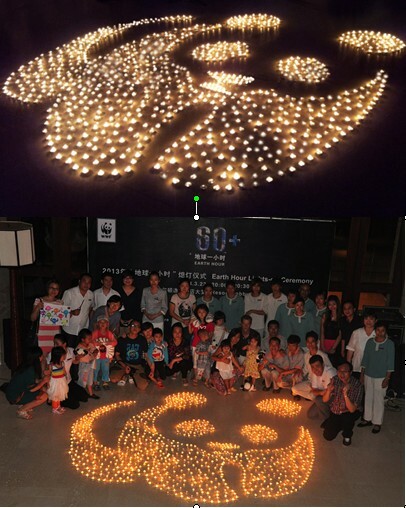 Earth Hour was celebrated at DoubleTree Resort by Hilton Sanya Haitang Bay through a variety of activities including the Panda shape candlelight on lights-out ceremony. 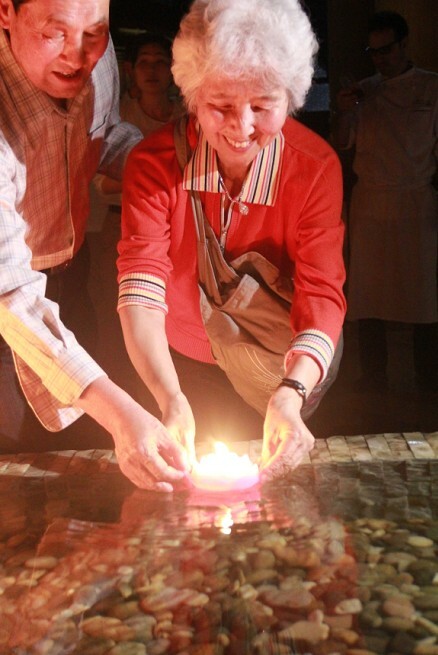 At DoubleTree Resort by Hilton Sanya Haitang Bay, a variety of activities including panda shape candlelight on lights-out ceremony, Earth Hour themed kids’ painting, beach cleaning and used-battery recycling were launched, inspired by the Earth Hour campaign. 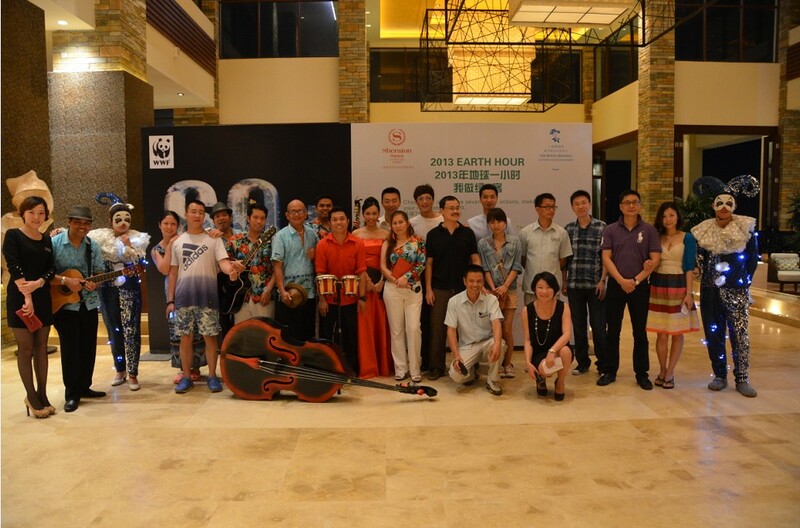 The Sheraton Sanya Haitang Bay Resort together with the guests of the hotel, local media and special guests join millions of people in the world in celebrating “Earth Day” by holding an activity in its lobby. Other hotels like The St. Regis Yalong Bay and Le Meridien Shimei Bay Beach Resort also joined the energy-saving campaign. 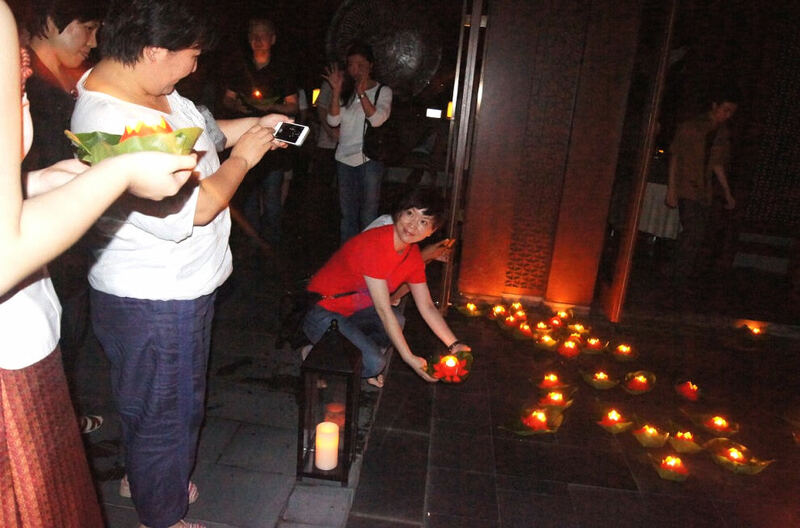 Light-out ceremony was held at Anantara Sanya Resort & Spa. 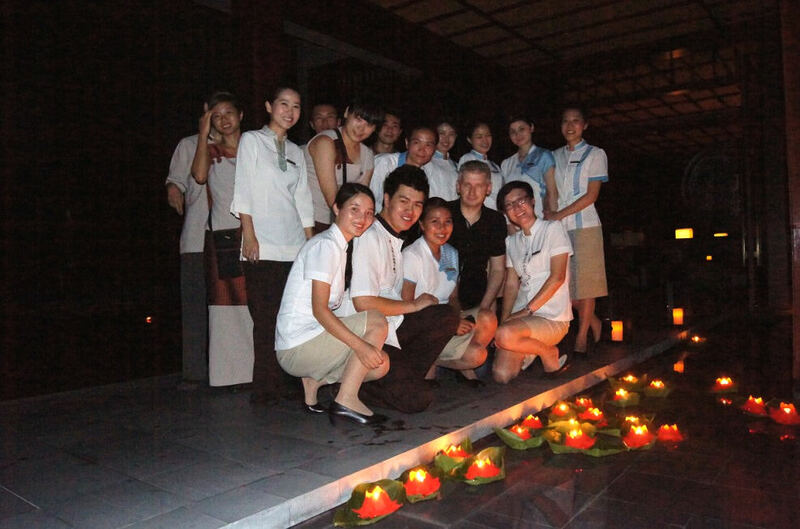 Apart from the lights-out ceremony, other hotels like The St. Regis Yalong Bay, Le Meridien Shimei Bay Beach Resort and Spa, Anantara Sanya Resort & Spa and Sheraton Sanya Haitang Bay Resort also partook in energy-saving activities by launching activities such as candle-lit dinners and star-gazing parties.